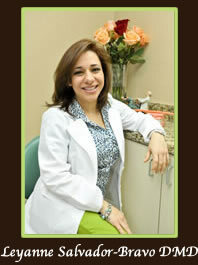 A native of Havana, Cuba, Dr. Salvador immigrated to the United States when she was only 13 years old. 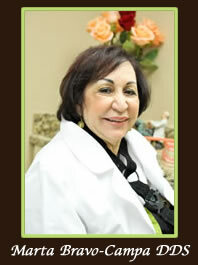 Dr. Salvador coursed her undergraduate in Biology at the Florida International University. 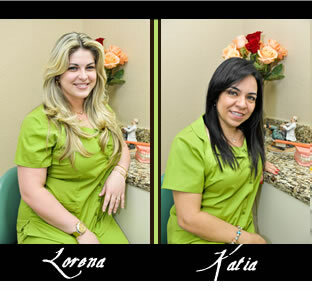 She attended NOVA Southeastern University where she was granted her Doctoral degree in 2003. 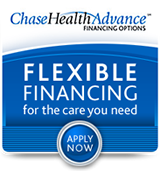 Dr Salvador enjoys keeping up-to-date with the latest advancements in dentistry enabling her to provide her patients with the highest quality of dental service. 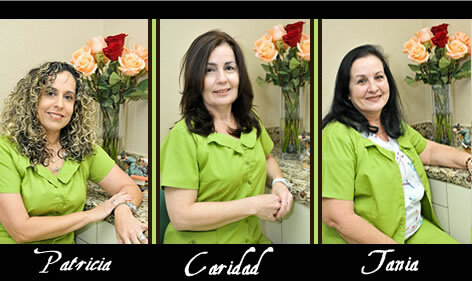 Dr. Salvador has three beautiful daughters, she enjoys spending time with family and friends.